A "family corporation" is an ordinary corporation in which shareholders are all close relatives. Many families choose to establish a family corporation to shield assets from creditors of individual family members, or to vest a family business with limited liability. To establish a family corporation, you must file documents with the state in which you intend to incorporate, and transfer assets to the corporation. Select your corporate name. Your name must not be in use by any other business entity in your state of incorporation. Contact your secretary of state office or go to their website to find out how to search their name database. It is acceptable to include your family name in the corporation, as in "The Smith Family, Inc." You must include a suffix that indicates the corporation's limited liability status. Appoint officers and directors. Most states require you to appoint at least a president and a secretary. You must also appoint the minimum number of directors required by state law; for example, California requires at least three. Choose cautiously, as the directors are responsible for distributing dividends to shareholders. 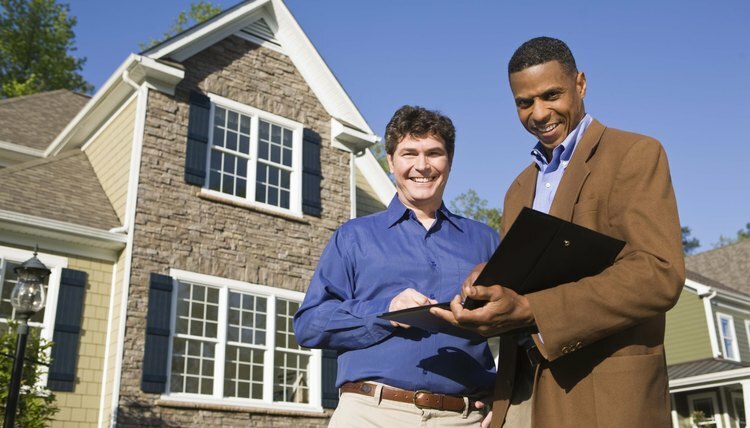 Appoint a registered agent to receive official correspondence on behalf of the corporation. The registered agent doesn't have to be an officer, director or shareholder, but he must be a resident of the state of incorporation. Complete the articles of incorporation with the assistance of an online legal document preparation service. It requires you to list basic information about the corporation such as its name, the address of its principal place of business, the name of its registered agent, the names of its directors and officers, and the corporation's maximum number of authorized shares. The service will file your articles with your state's Secretary of State. Draft corporate bylaws. Corporate bylaws act as a constitution for your corporation, determining matters of corporate governance that are not mandated by state corporate law. Your document preparation service can take care of this for you, as drafting bylaws can become complex. Research state law while drafting bylaws, because state law restricts their content; for example, the directors may not be permitted to dissolve the corporation without shareholder consent. Name family members as shareholders, specify how many shares each shareholder is entitled to, and state that shares may not be transferred to outside parties without unanimous shareholder consent. Address important matters of corporate governance such as the duties of the officers, what types of decisions can be made by directors, what types of decisions can be made only by shareholders, what constitutes a quorum for a meeting and how shares may be transferred among shareholders. Have all shareholders sign the bylaws. You don't have to file the bylaws with any government agency. Establish a bank account in the name of the corporation and deposit funds into it. Once deposited into the corporate bank account, these funds become the property of the corporation. They cannot be distributed to shareholders without the authorization of the board of directors. Further, they cannot be co-mingled with the personal funds of shareholders. Issue share certificates to shareholders. Share certificates name the shareholder and state how many shares he owns. Print any share transfer restrictions on the certificate; for example, a rule that the shares may not be transferred to outside parties without unanimous shareholder consent.